You probably don’t know this but you’re bombarded with marketing on a daily basis and what they are showing you actually is affecting you. 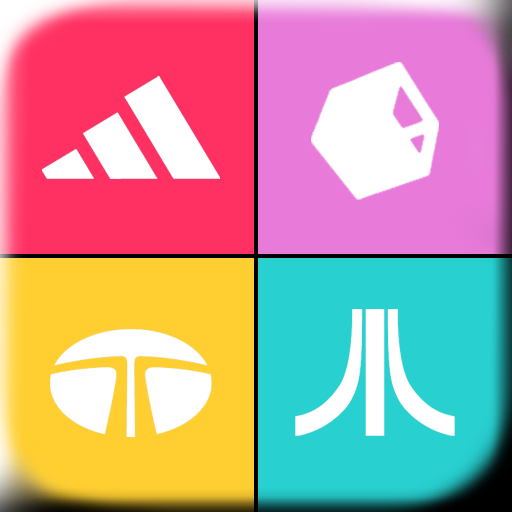 A prime example of this is, Logos Quiz Game, an iPhone game that challenges you to name logos when they’re partly erases. If you think you’re not affected by marketing download this free game and the results could be surprising. Off the top of your head how many logos can you remember off the top of your head? it’s probably a large amount if you really think about it. Some smart person decided to take this common knowledge and turn it into a really simple game, to not only identify logos but know exactly how they’re spelled. While playing this game you’re graded on a score out of 100 for the speed you enter your response and you get penalized if you misspell the word. There are multiple levels that can be achieved as you work up the ladder and identify harder and harder logos that aren’t as commonly known as the bigger name brands. There are over 500 brands within this application alone on its first release and probably more in the works. If you get stuck on a specific level you can earn hints along the way and use them when you get stuck or don’t know what the logo is that you’re looking at. Its been helpful a couple of times when I know the logo but couldn’t directly think of the name off the top of my head and that subtile hint helped me figure it out. Overall this is a great causal game to play when waiting for the bus, train or just needing to kill some time. Since the game is free, why not download it and check it out!